Walk by faith not by sight BBQ Slow smoked to perfection. Catering is our specialty, bringing the truck and pit to you. Schedule changes week to week. 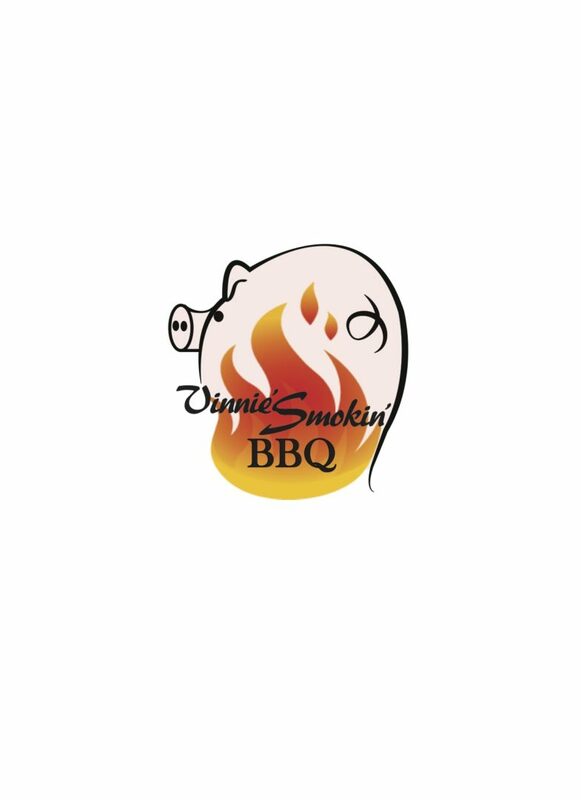 Check out Vinnie's Smokin' BBQ on Facebook and the Eugene Street Food app for updates and more info!